A new video looks at the economical editing employed in Paul Thomas Anderson's celebrated film. Hollywood editing has grown increasingly frantic over the decades, but one filmmaker who still employs long takes is Paul Thomas Anderson. 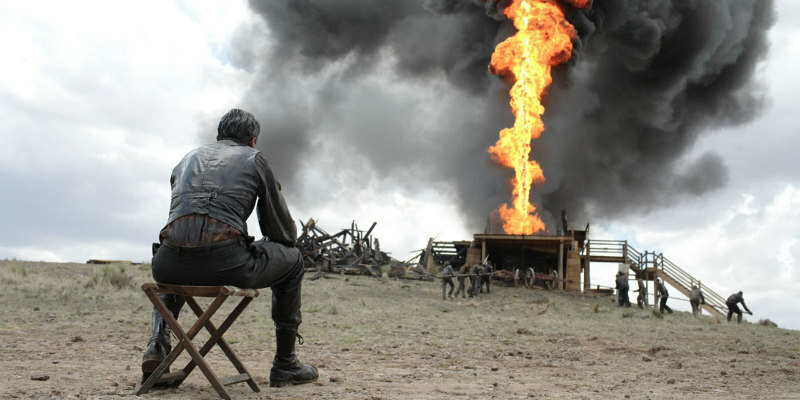 Arguably his masterpiece, 2007's There Will Be Blood has an average shot length of 12 seconds, the same average as movies made in the Hollywood of the 1930s, which explains to a large degree why Anderson's movie feels like a product of an earlier age. A new video by Nerdwriter1 looks at how Anderson's economical editing makes the film's cuts all the more impactful.